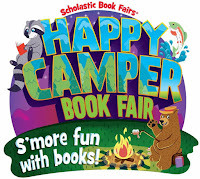 TGIF March 3 Chili Cook Off & Book Fair Combo! 5:30pm-8pm Annual Teach School Chili Cook Off! All Teach families are invited to attend this fun community event on Friday night 3/03! Competition chili is divided into three categories this year: vegetarian, beef & pork, and chicken or turkey. We also need contributions of cornbread, fruit or veggie platters, and dessert. Bring quarters to vote for your favorite chili (helps us pay for the paper supplies! ), and play BINGO and eat POPCORN and BOOK FAIR! 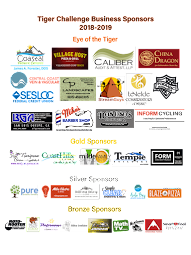 Chili Cook Off Volunteers & Items Needed - Click here to sign up to showcase your chili or contribute the sides! The proceeds will help our library and classrooms buy much needed books. 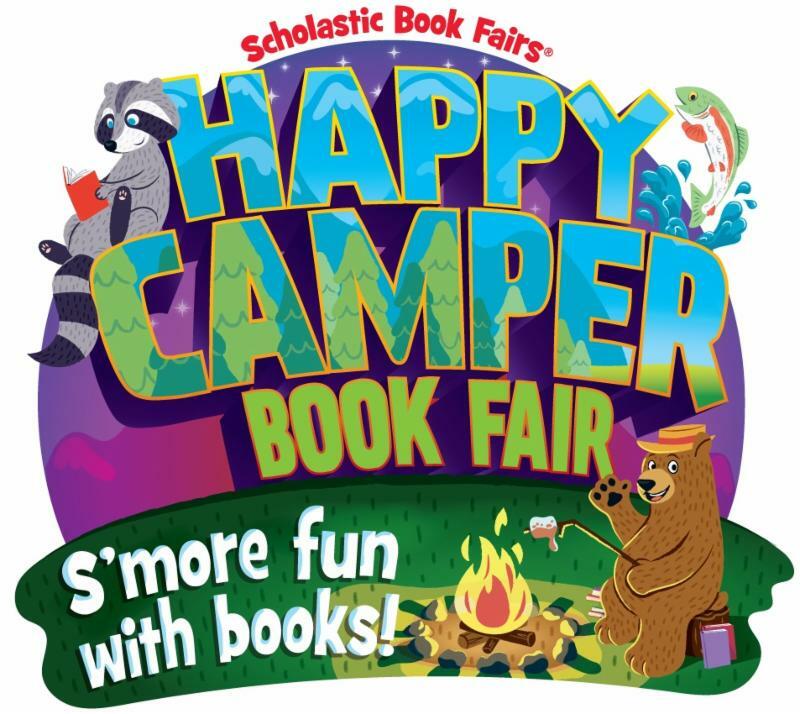 We need volunteers to work shifts at the Book Fair! Sign up here! It is a great way to stay connected to your child at school and to help students find books they can't wait to read!